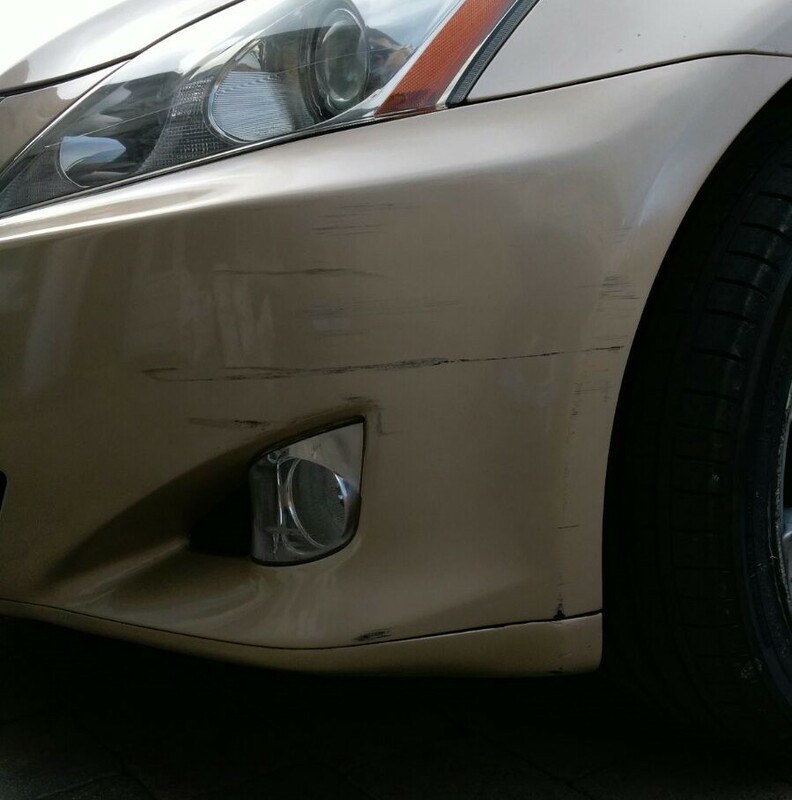 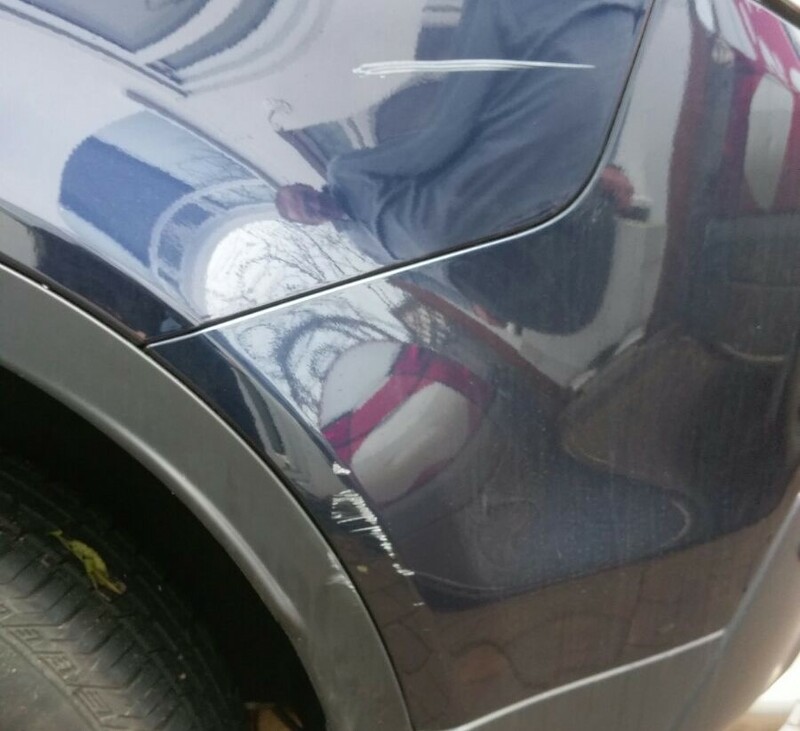 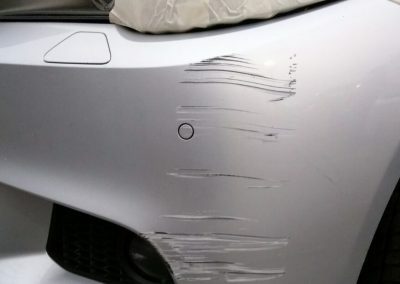 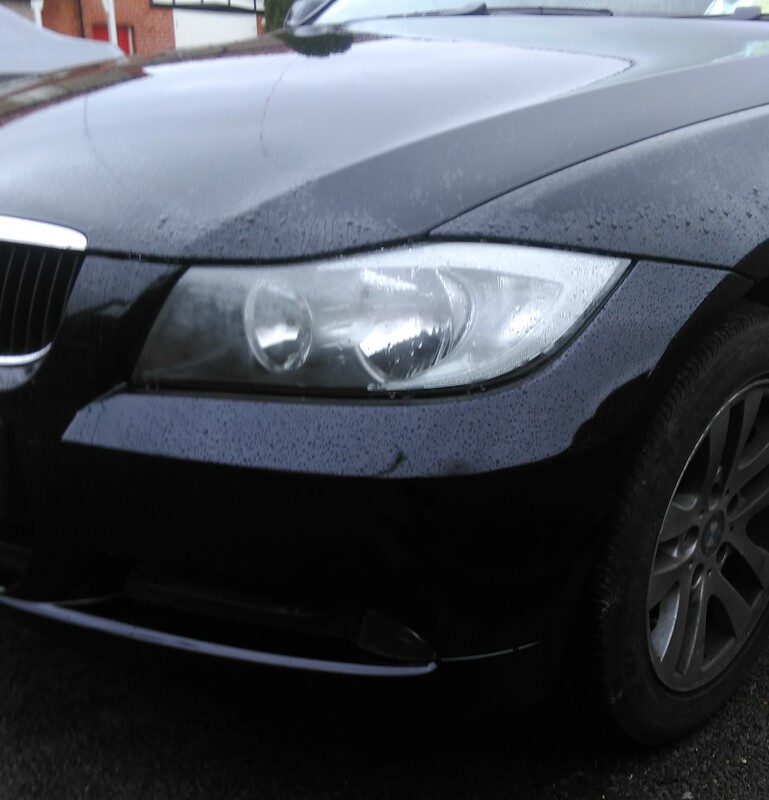 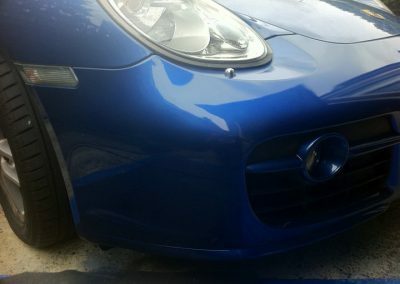 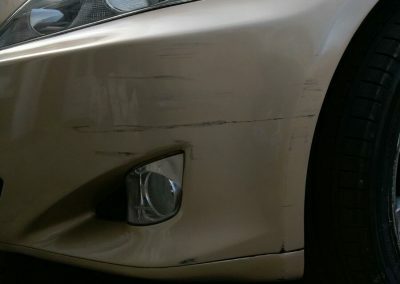 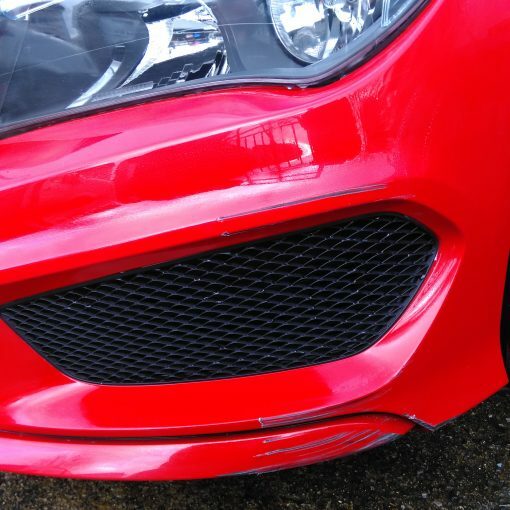 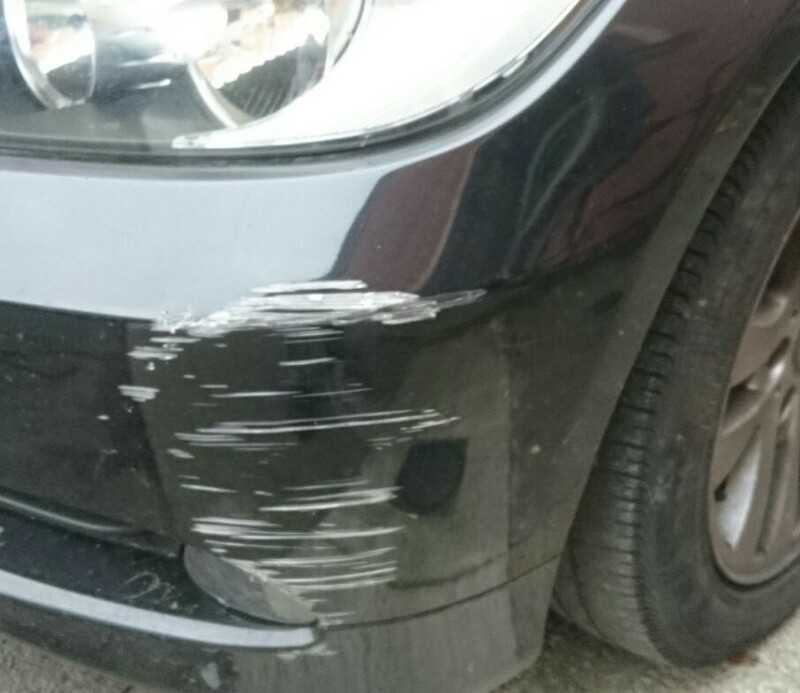 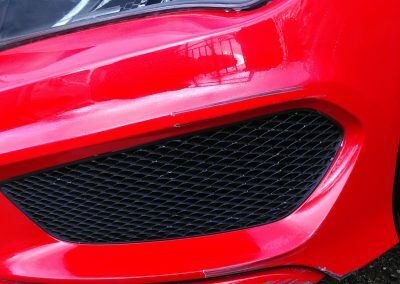 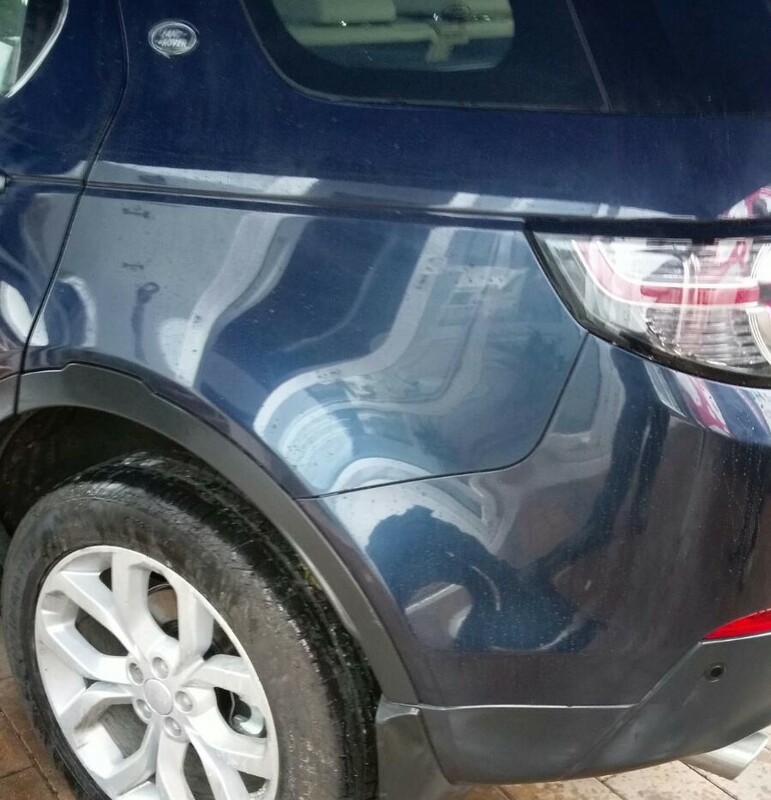 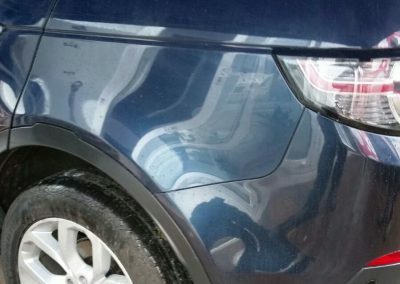 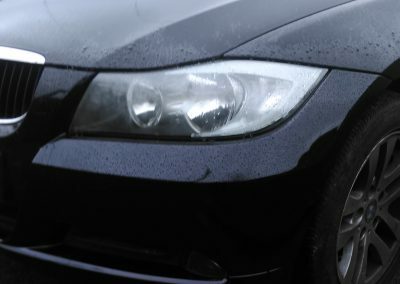 At Smart Repair it’s not just the exterior of your car that we can return to its original condition. 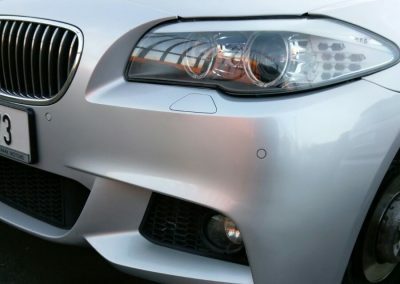 We can repair car interior damage also. 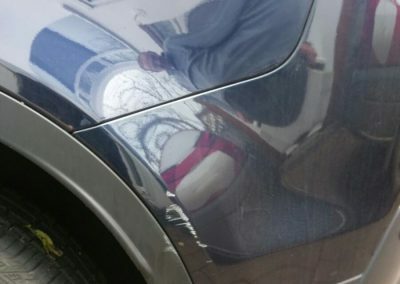 Our expert team is on hand to repair trim interior repairs such as tears to your car seat upholstery, vinyl damage, holes or scratches on your dashboard and interior leather repairs. 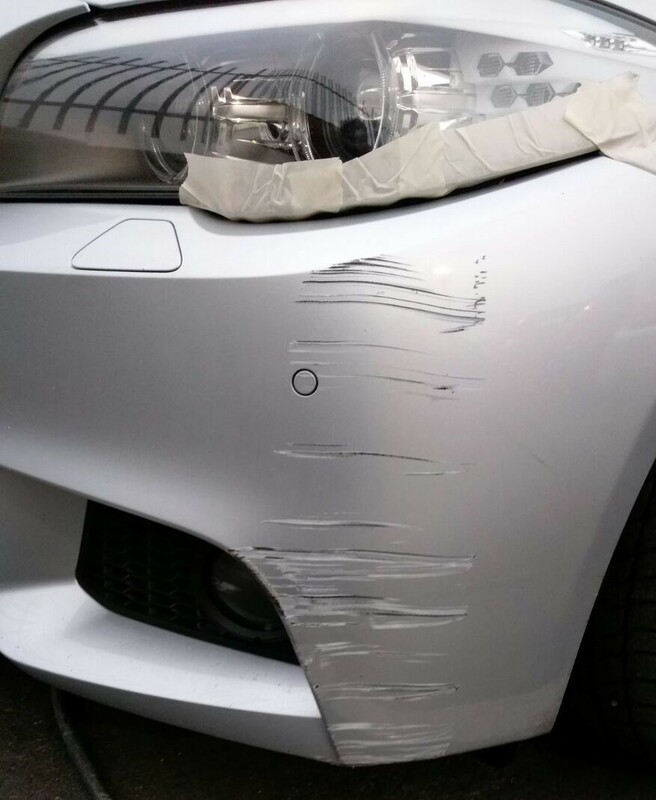 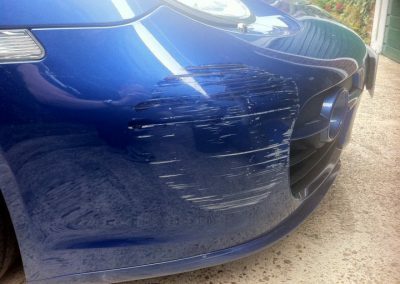 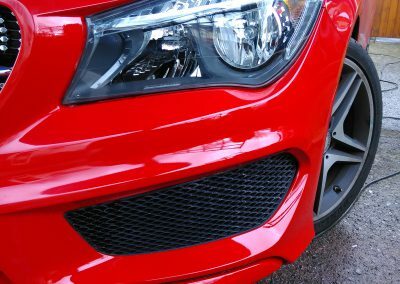 Such repairs can now be completed on site or at our garage to a highest of quality finishes, cost effectively and within hours. 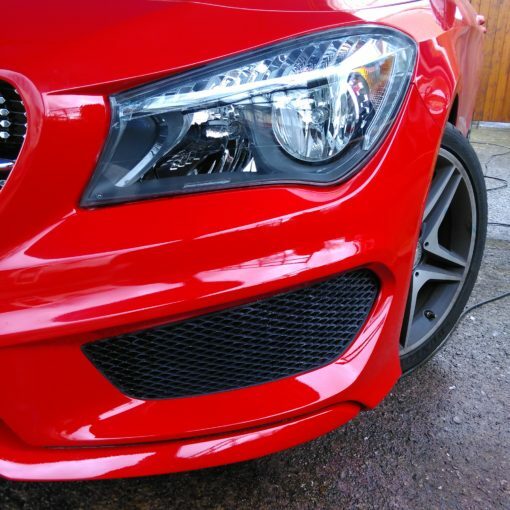 We specialise in same day repairs. 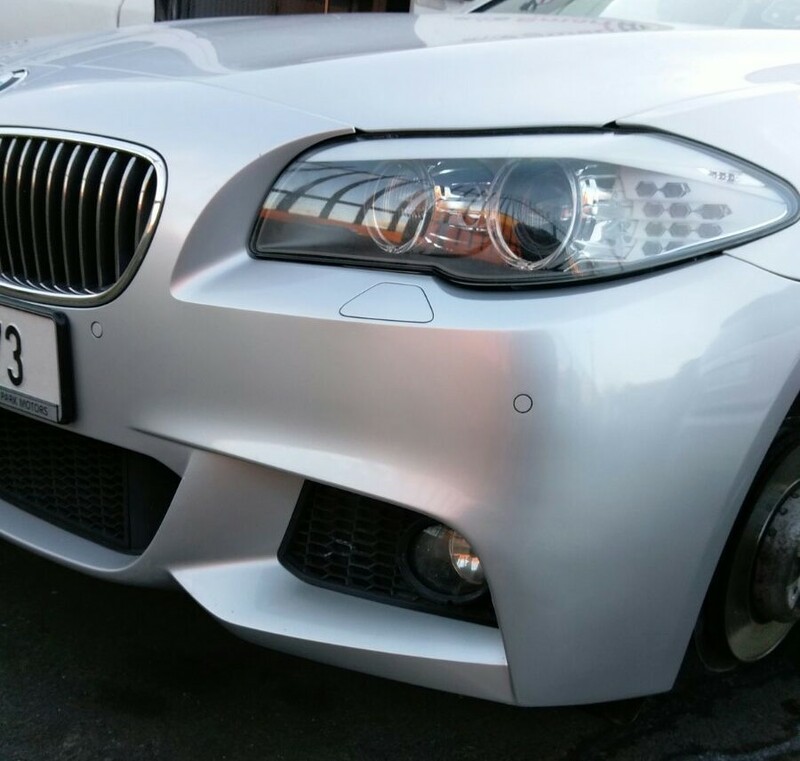 our profession engeer will return your car back to its original codition. 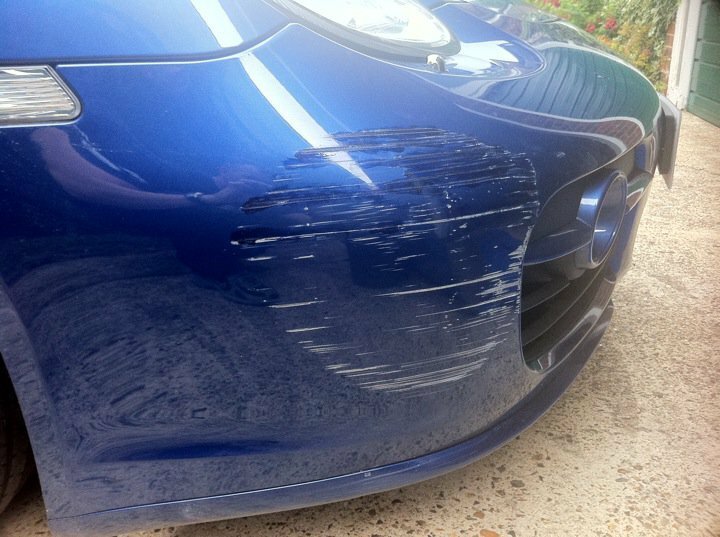 All our repairs are carried out on site to our customer delight. 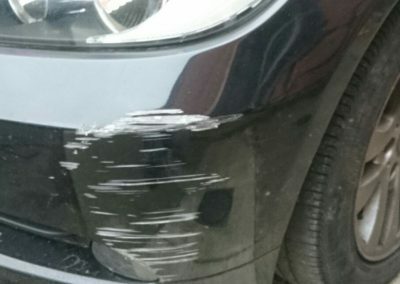 our company tag line is “we come to you”. 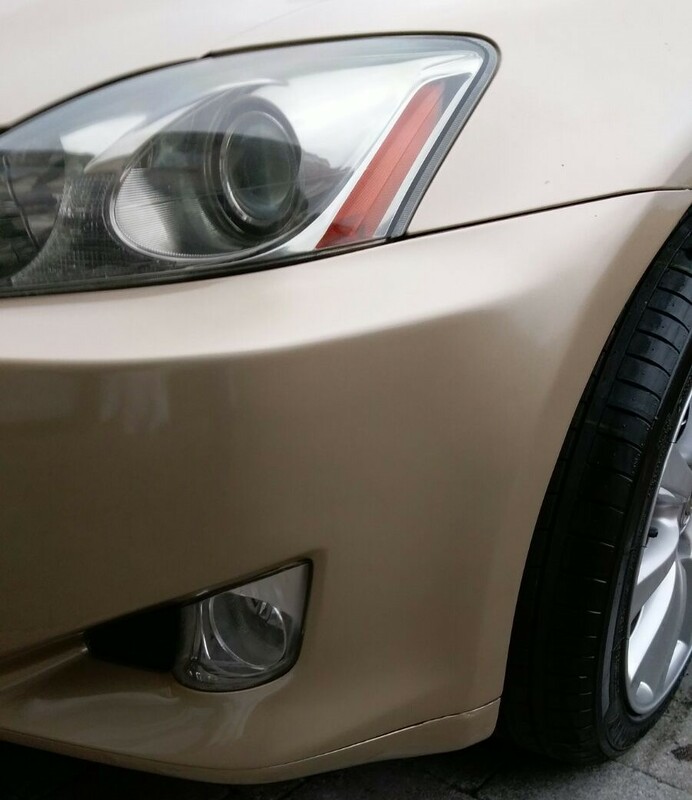 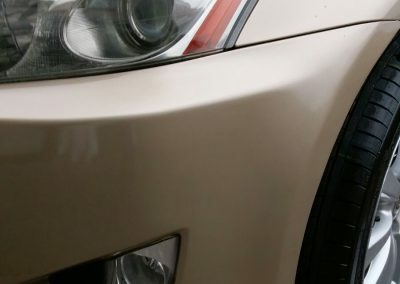 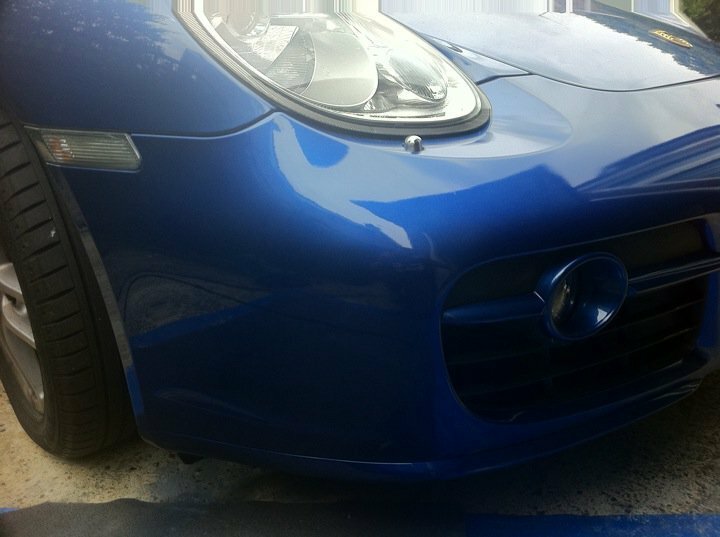 We use the Standox paint system, which is a premier system used only by premium body shops.